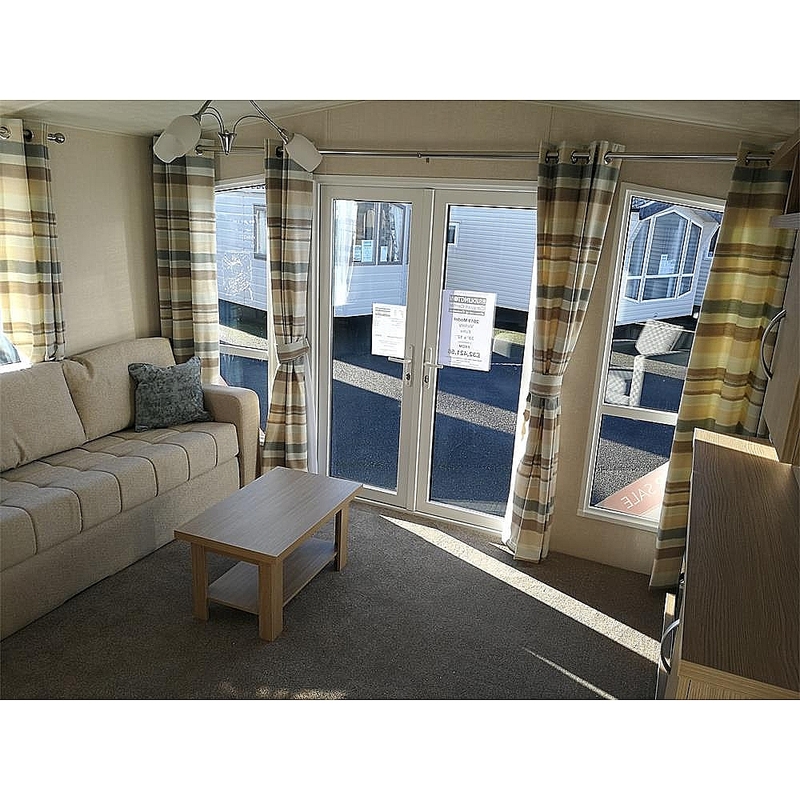 The Victory Echo features an open-plan layout that is spacious, whilst retaining the comfort of a semi-enclosed living area, where you can forget the kitchen, get cosy, and enjoy the panoramic view. 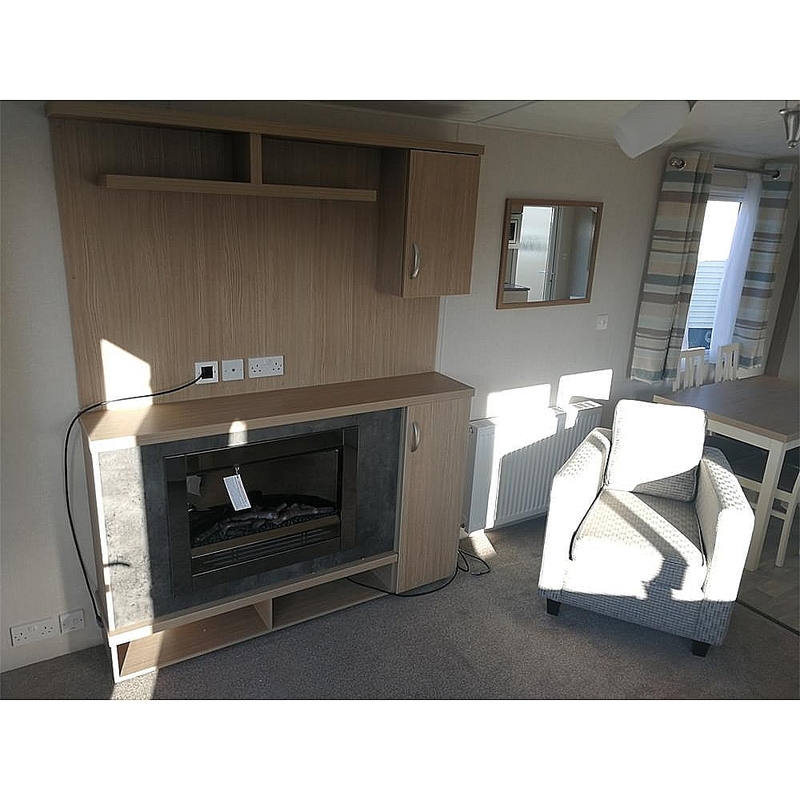 Combining cosy decor with a host of modern features as standard, including USB ports, coffee table and feature fireplace, our show model has the optional armchair in the lounge which comes as standard in the 38ft version. 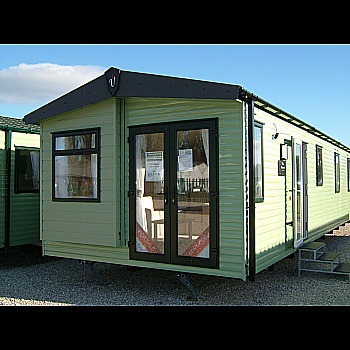 The Echo can also be upgraded to suit your needs, with a great list of additional options. 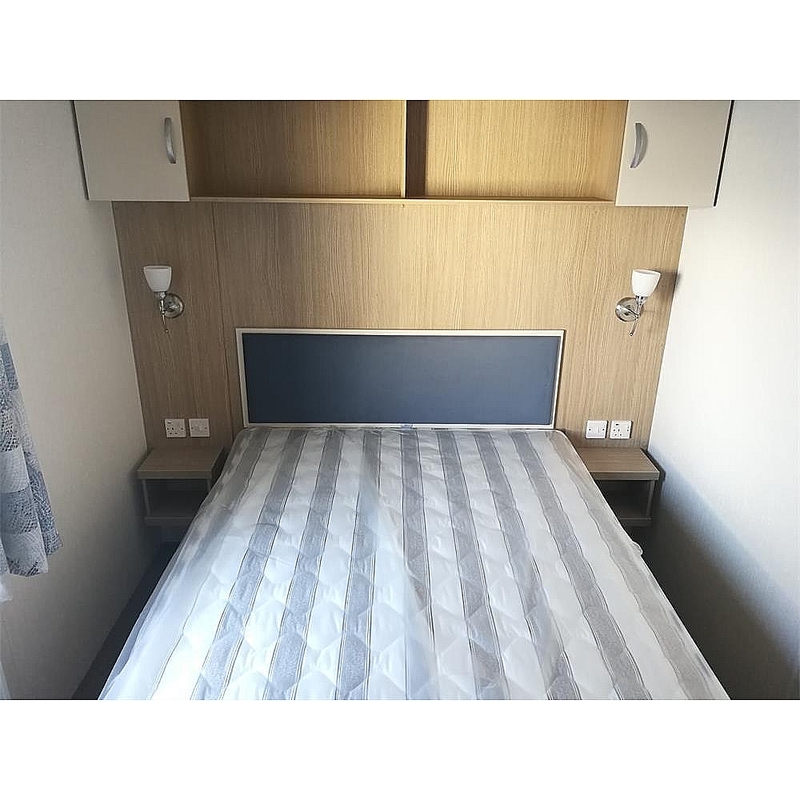 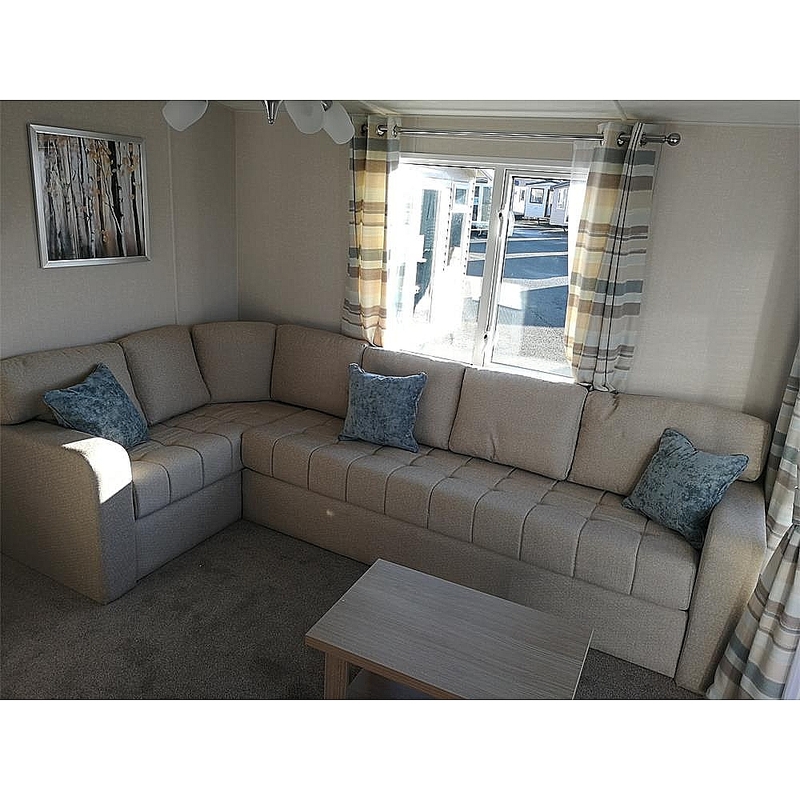 Standard features include Panoramic front aspect, generous lounge seating area, carpet underlay throughout, Tv point to Master bedroom, USB charging points to lounge & bedrooms. 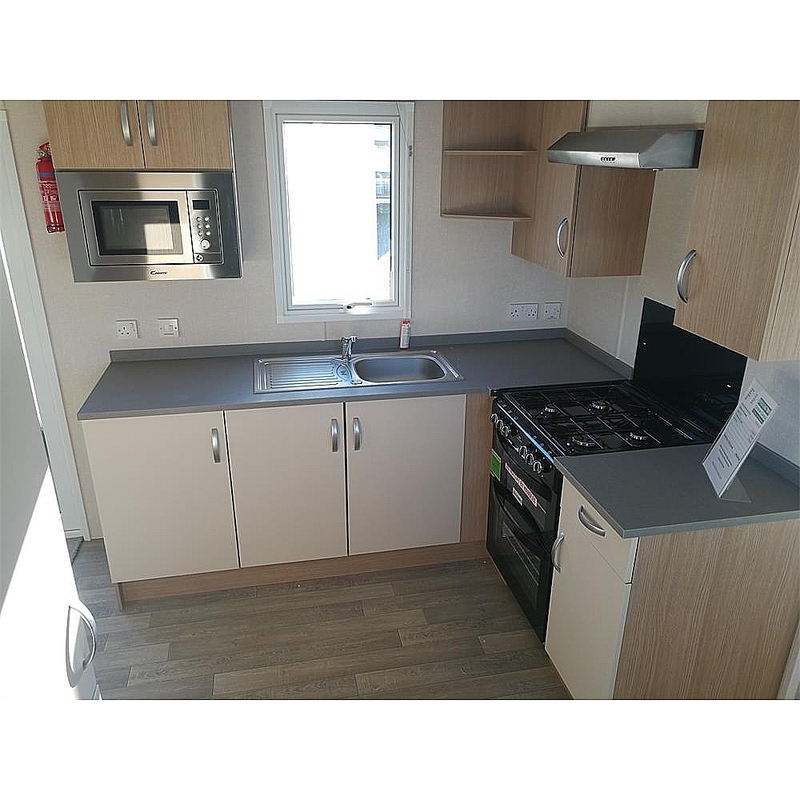 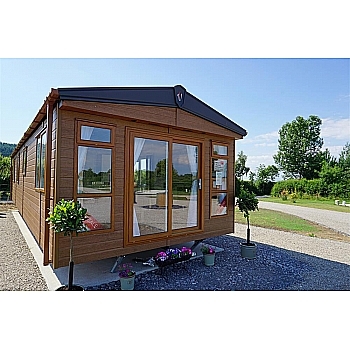 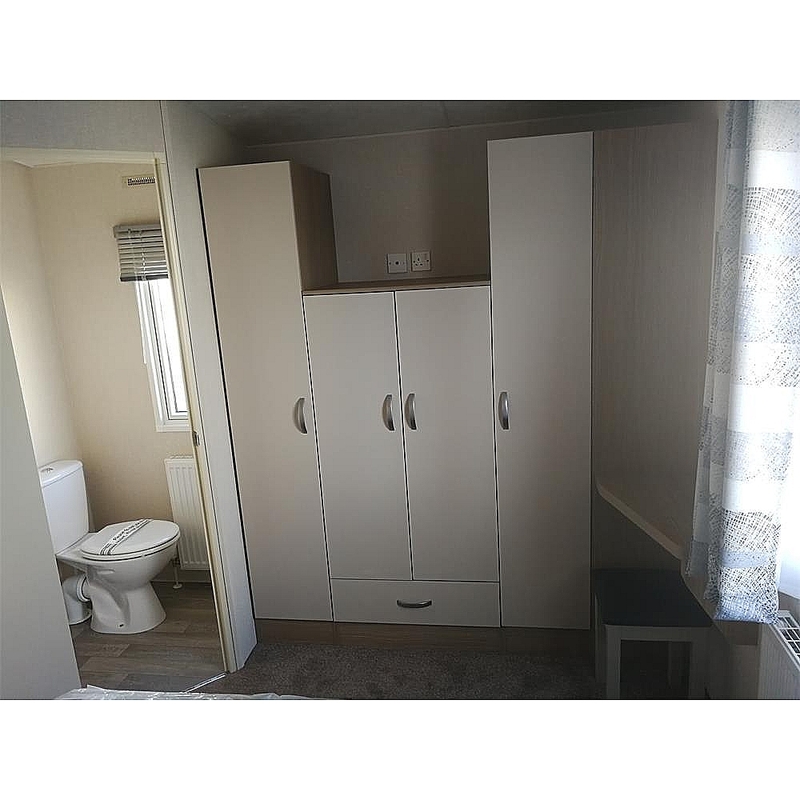 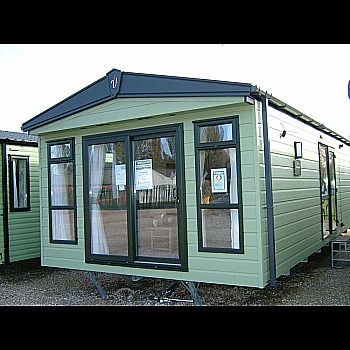 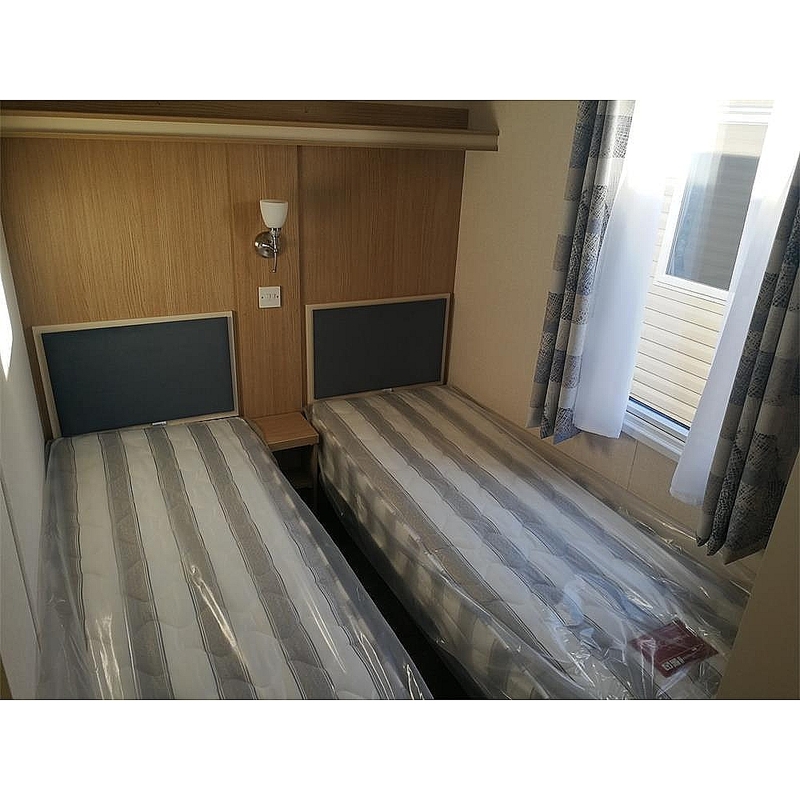 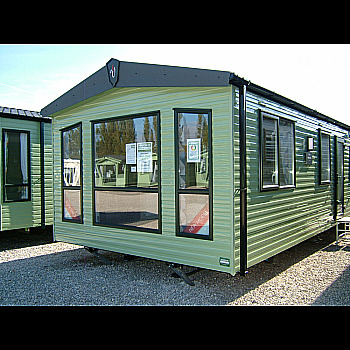 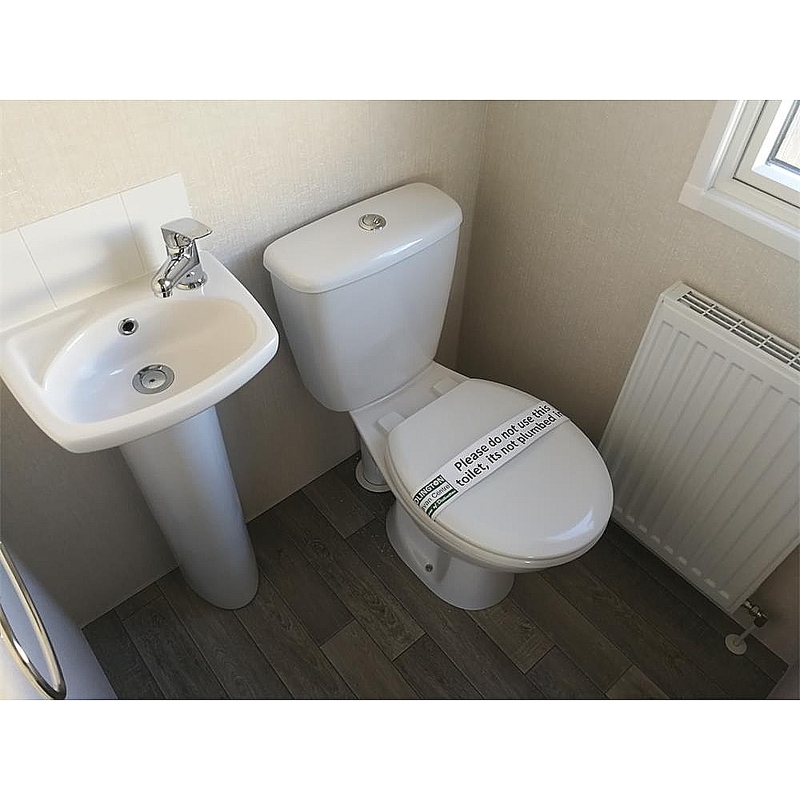 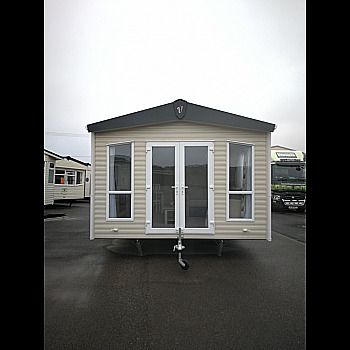 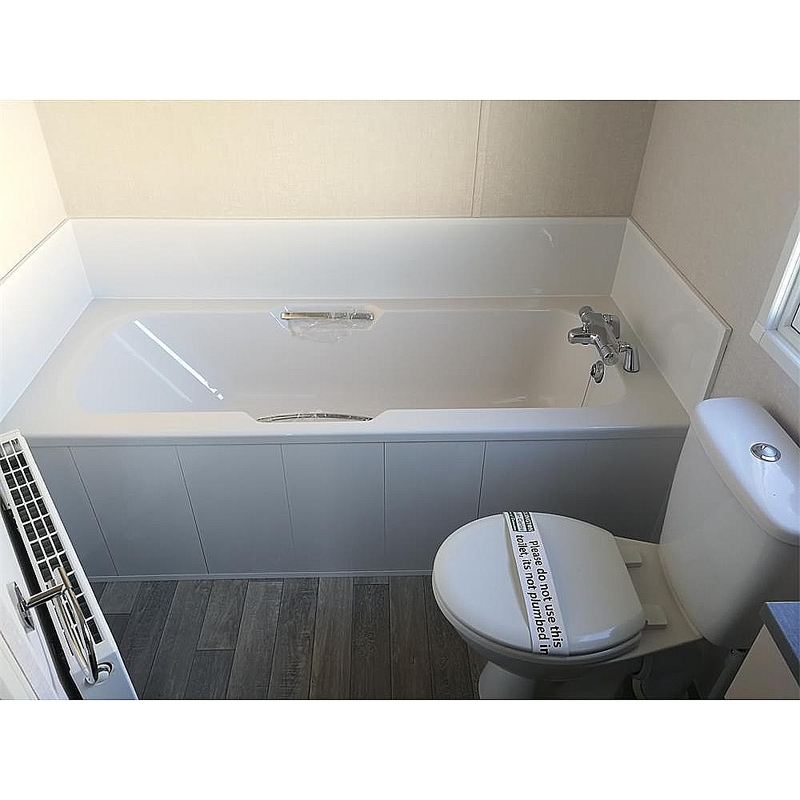 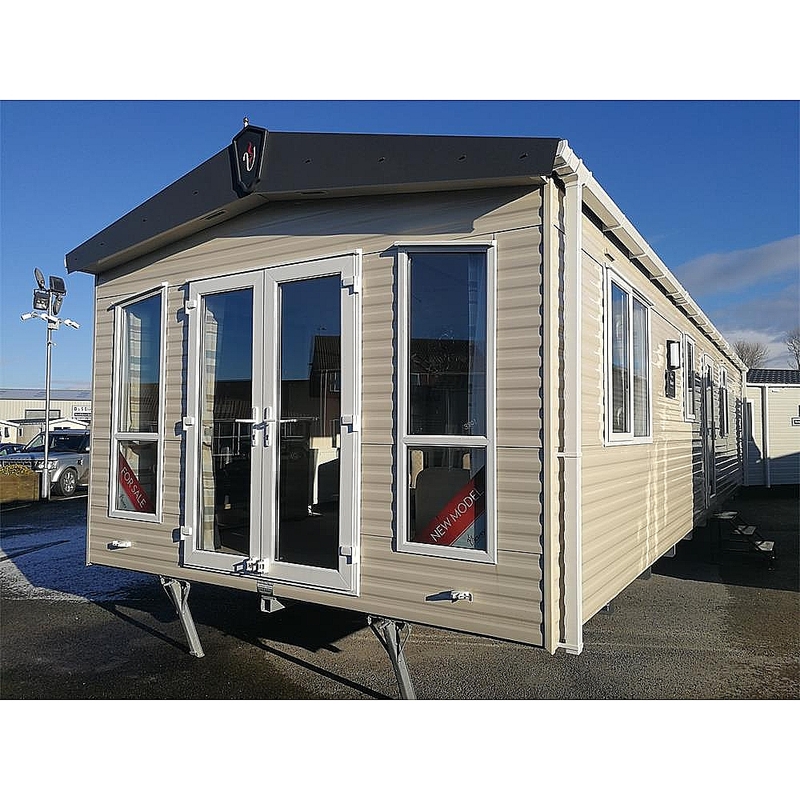 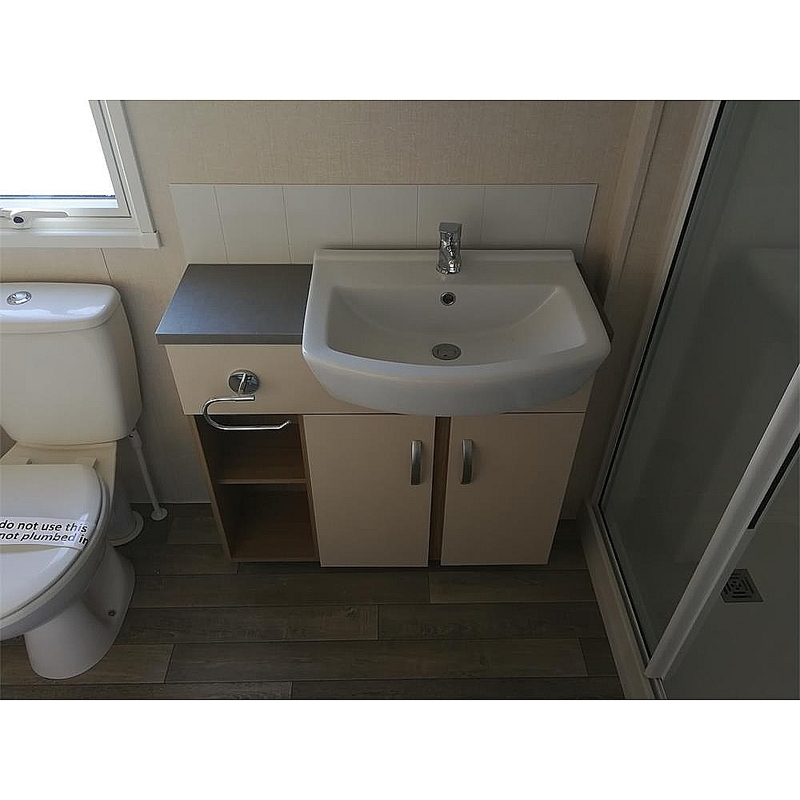 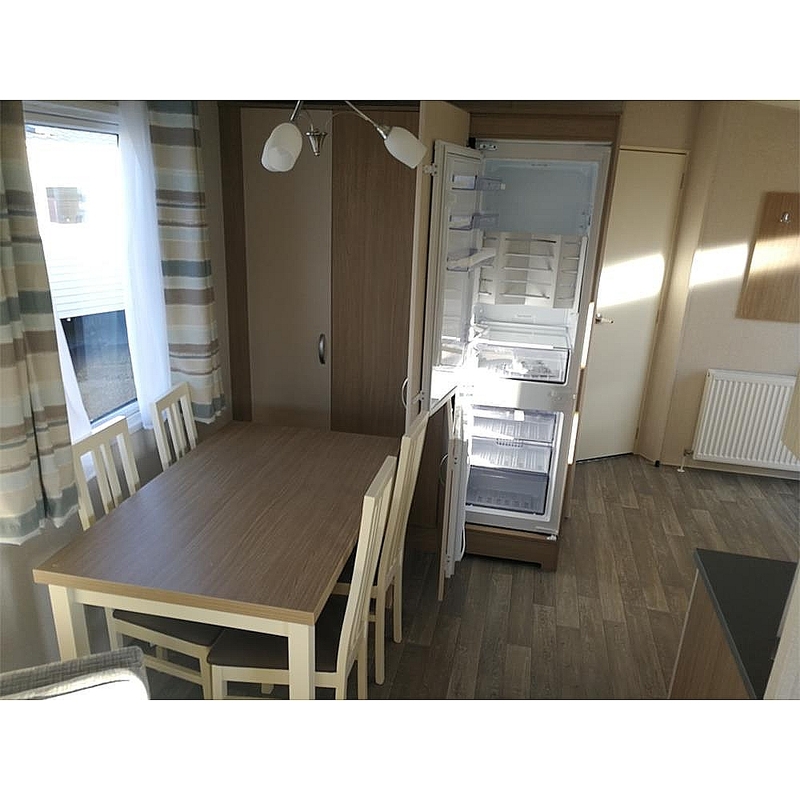 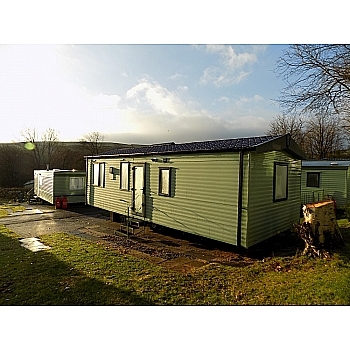 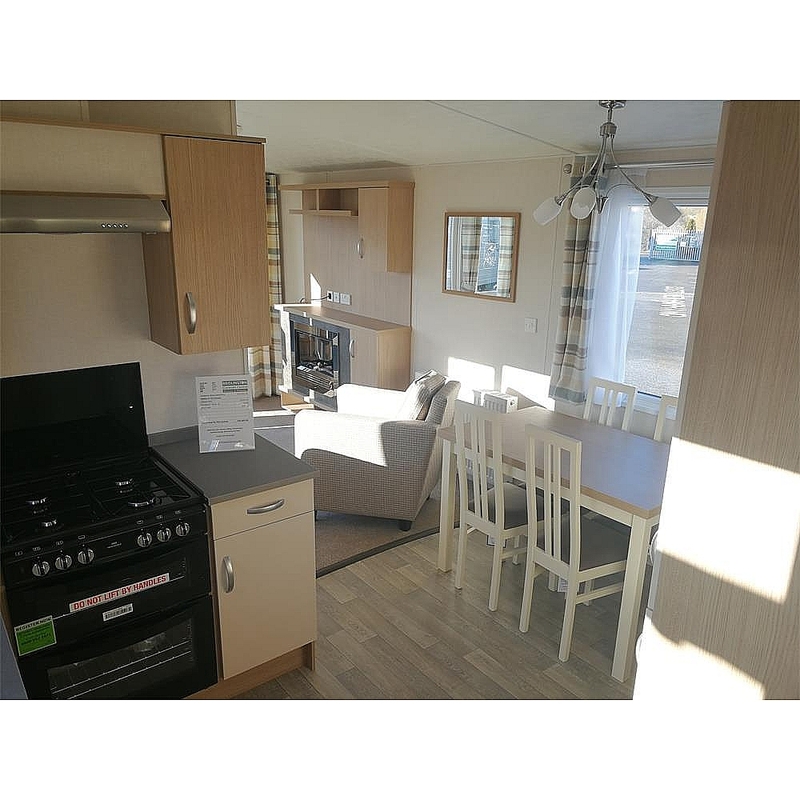 With a selection of optional extras, the Echo is a really good choice for your next Holiday Home.